Lauren R. Smith was born and raised in Kennesaw, Georgia, a suburb of Atlanta. Lauren obtained her Bachelor of Arts degree from Auburn University in 2008 and her Juris Doctor from the Georgia State University College of Law in 2013. In law school, Lauren focused her studies on litigation. 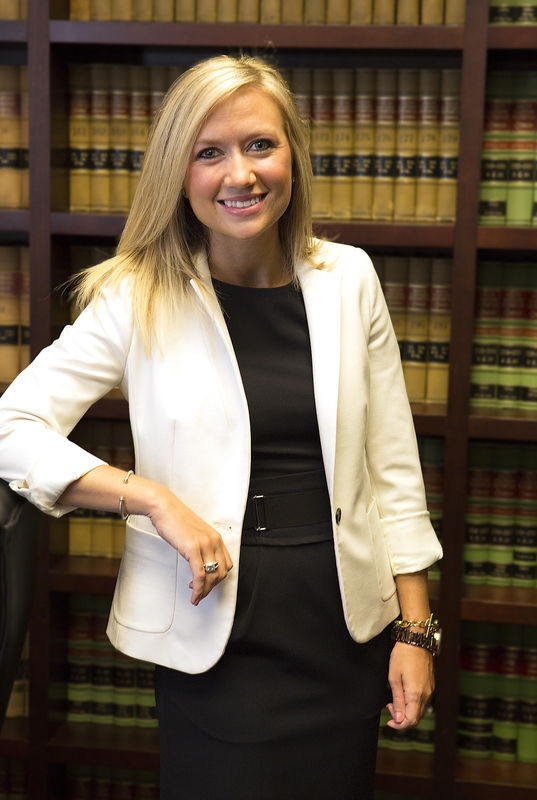 Lauren was a member of the Student Trial Lawyers Association’s Competition Team where she was a National Finalist in the 2012 Lone Star Classic Mock Trial Competition. She was also a competitor in the 2011 William W. Daniel National Invitational Mock Trial Competition. Additionally, Lauren was a member of the Moot Court Board. As a member, she competed in the 2012 Saul Lefkowitz Moot Court Competition, and the 2013 Inter-American Sustainable Development Law Moot Court Competition in Bogota, Colombia. She was also a coach for the 2012 National Health Law Moot Court Competition. Lauren was hired by Kupferman & Golden in 2011 as a law clerk, and gained family law experience while clerking and attending law school. She became an associate attorney with the firm upon her admittance to the State Bar of Georgia in November 2013. She has since has the opportunity to represent clients all around the Atlanta area, obtaining immediate experience in courtroom advocacy.